Congratulations on your wedding! What was the most memorable moment that you remember? Who was there? What did you fell throughout the day? Hard to put into words the description of a special and emotional day at times because weddings are just filled with back-to-back events that you may, or may not, remember. This is why many of my couples design their wedding albums with me. It’s not just an album of pictures, because your wedding album is a piece of your story from your wedding day. It’s a beautiful and cherished heirloom designed and created so generation of friends and family will enjoy reviewing your memories. It’s a display piece and a work of art that you can leaf through on your anniversary or special occasion, or just on a rainy day. It’s what helps you and your spouse remember your biggest day, the guests that witnessed and celebrated it with you, and the places and details that was part of it all. 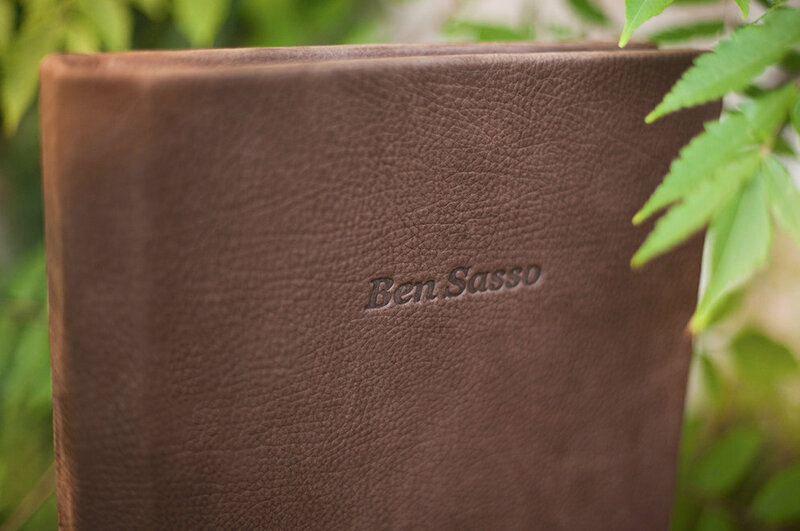 Wedding albums are custom designed for each couple and their specific needs. Not all weddings are the same, so isn’t it important to design a heirloom album that caters to your needs? Isn’t it also important to have your wedding album created by a professional so it stands the test of time? We believe so too! In an age of digital images locked in a smartphone, tablet or computer that could be wiped out in a blink of an eye, a wedding album stands the test of time. and keeps the excitement and the special moment alive for many years to come. Other ways to enjoy your photos are with wall arts, printed images and protected inside a custom image box with your photo on the cover, with interchangeable matted prints to showcase on your mantel. Whatever you decide, I’m here to help you create your wedding album, so you can relive your wedding memories time and time again.